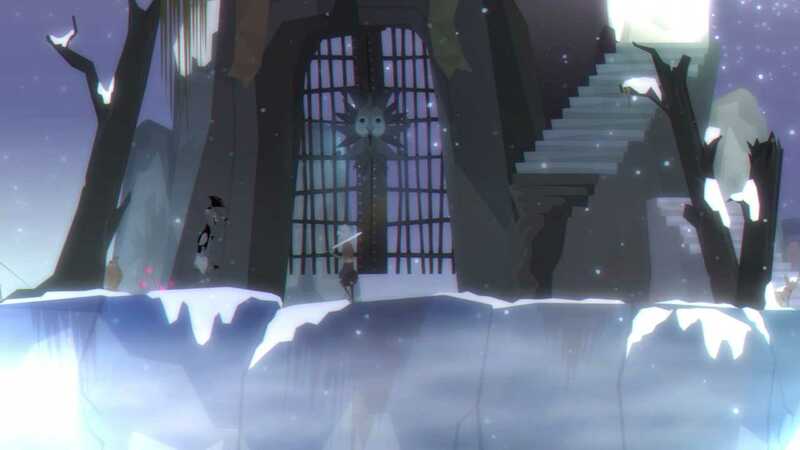 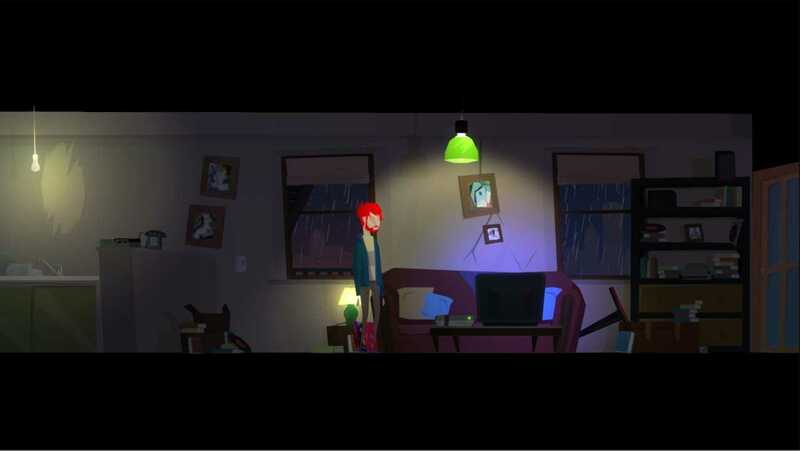 ‘Between Me and The Night' is a surrealist action adventure game that walks the thin path between sanity and madness. 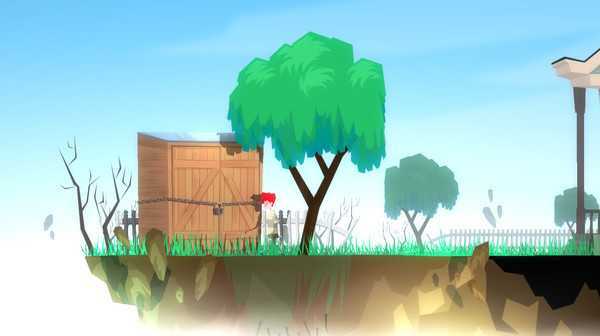 Take on the role of a young boy and explore and interact with the mysterious house in which he lives. 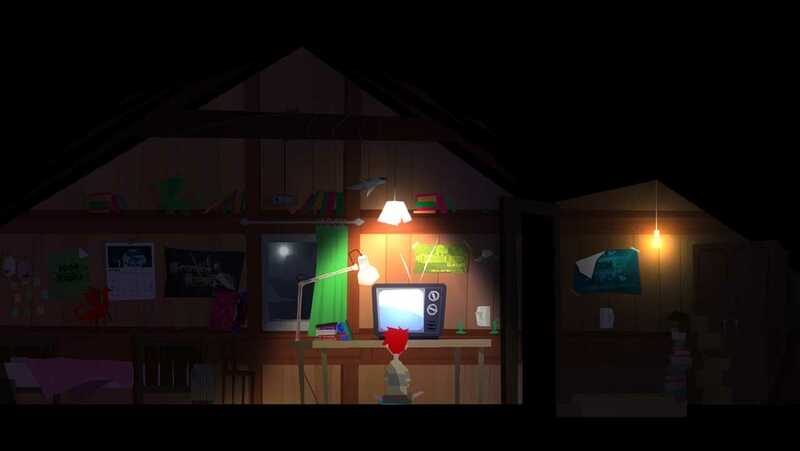 Solve puzzles around the house to reveal new places, help you overcome the shadows of the night and discover the strange world beyond it's walls.